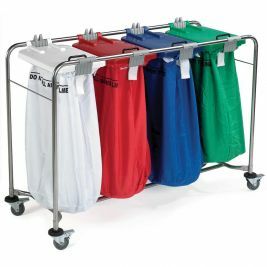 Here at Care Shop we have a wide range of quality, robust laundry trolleys to help you deal with all your laundry needs. 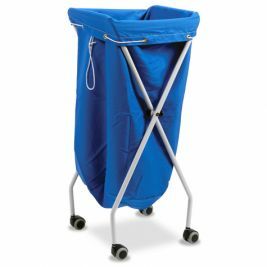 It can be extremely unsightly, not to mention unhygienic, to leave dirty laundry lying around on the floor or upon other open surfaces. 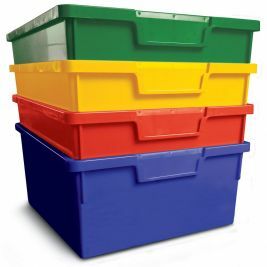 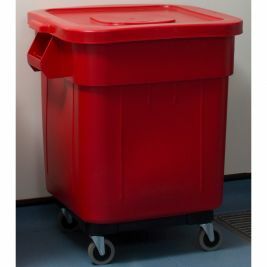 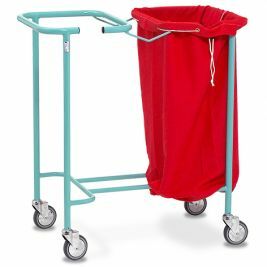 In order to combat this problem, Care Shop has selected a range of stylish and practical laundry or linen trolleys which come in several colours and sizes and will cater to your specific needs with no trouble. 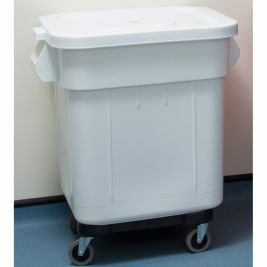 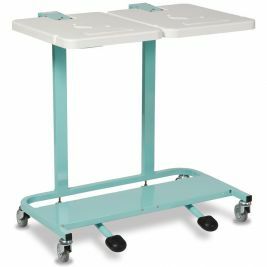 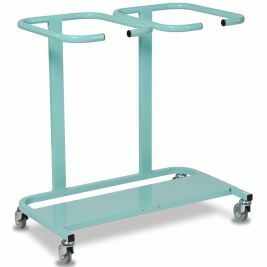 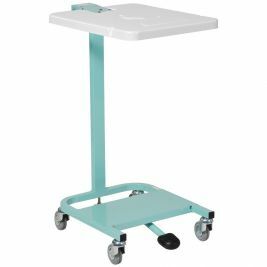 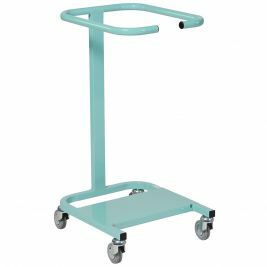 Try the Patients Bed Changing Trolley when visiting your patients. 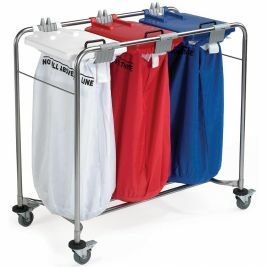 Our laundry trolleys primarily come with transport wheels fixed to each of the four axes on the trolley bases, in order to facilitate ease of movement and convenience when it comes to transporting your laundry from trolley to washing machine. 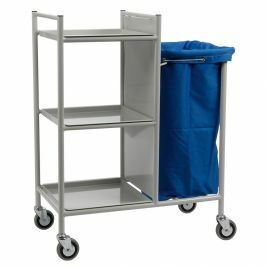 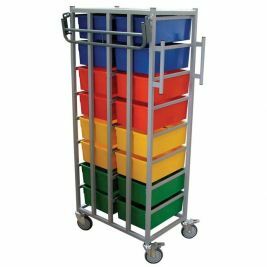 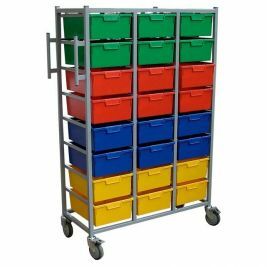 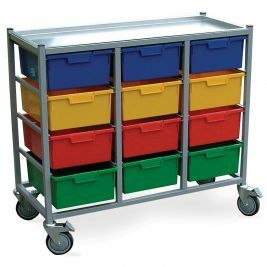 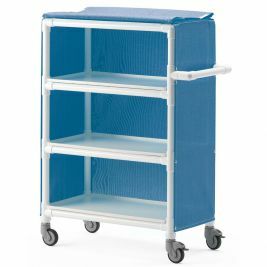 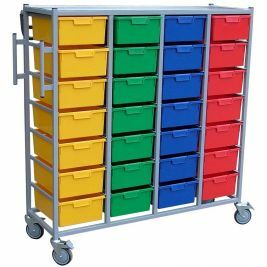 Not only this, but many of our trolleys are fully collapsible and compactable such as the Folding Linen Trolley, perfect for an environment where space is limited and functional items such as laundry trolleys ideally need to be stored away when not in use. 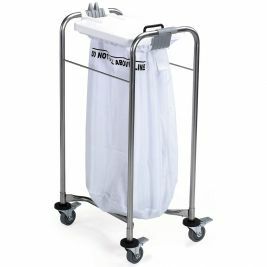 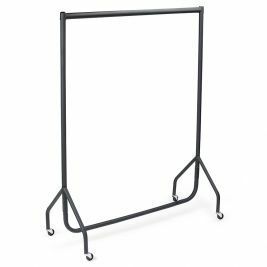 So take a look around Care Shop and our selection of products, and enjoy choosing a durable, well made laundry trolley to deal with all your laundry needs. 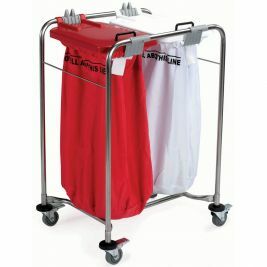 Laundry Trolleys There are 29 products.